Daniela Bach is an investment manager with a focus on technology-oriented companies in the software, Internet and media sectors. Before joining the HTGF in 2018, she worked for eight years at Axel Springer and Gruner + Jahr in various positions in Germany and abroad, the longest time of which in the publishing management of GALA and 11FREUNDE, among others. She has extensive experience in brand management, product management, business development and investment management. 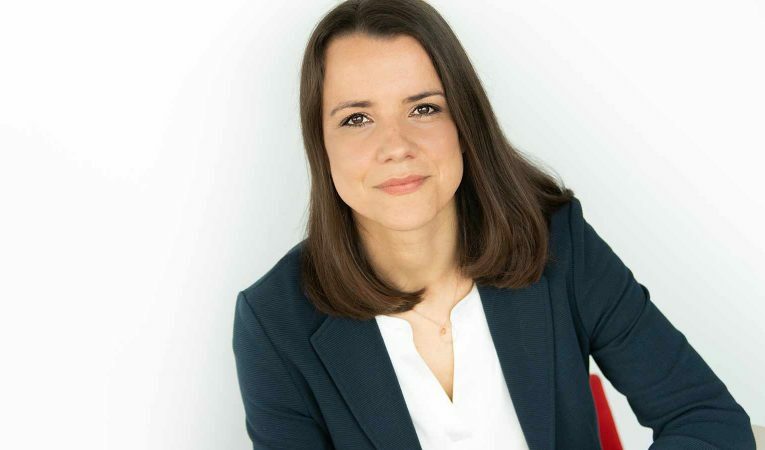 Daniela Bach studied Political Science at the University of Leipzig and completed a Master’s degree in Finance & Strategy at Sciences Po Paris.